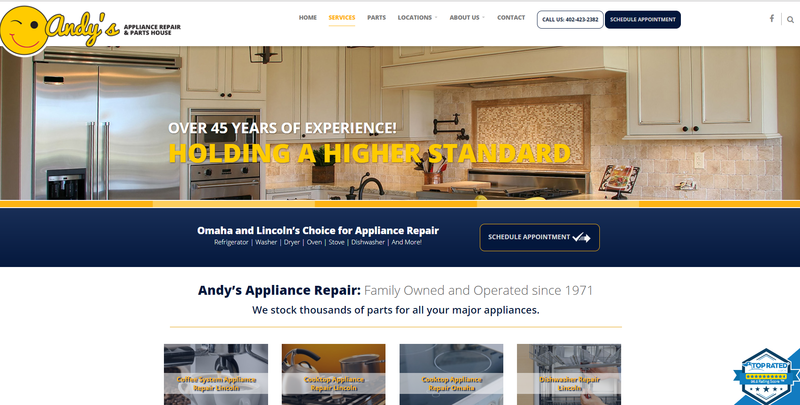 This appliance repair service uses Top Placement Ads® to get exceptional conversion rates exceeding 30%. It’s interesting to see how different tactics work better for different business types. Even more, it’s interesting to see how the different execution of the same tactic can work for a particular business. Case in point is an appliance repair service that uses Top Placement Ads®, which is our paid search channel. We tested different types of keyword match types and got a result we don’t usually see. 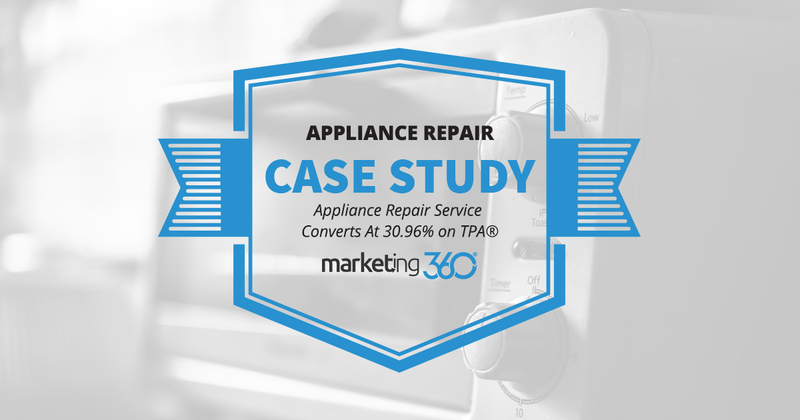 We discovered that broad match using “appliance repair” delivered excellent conversion rates. This is unusual because, across verticals, we rarely see broad match keyword targeting convert at such a high rate. In fact, we often start campaigns not using broad match at all. In the wrong circumstances, broad match can eat through budgets without delivering qualified leads. But in this case, with geo-targeting and a fairly specialized service, broad match keywords are delivering. It turns out that most of the time someone searches on anything related to appliance repair, they’re interested in the service this business offers. Of course, contributing to these results is an excellent website design on UXI® that’s built to convert. Three calls to action (two schedulers, one phone number). Identifies different types of appliance repairs. Top Rated Local builds trust with 3rd party site reviews. 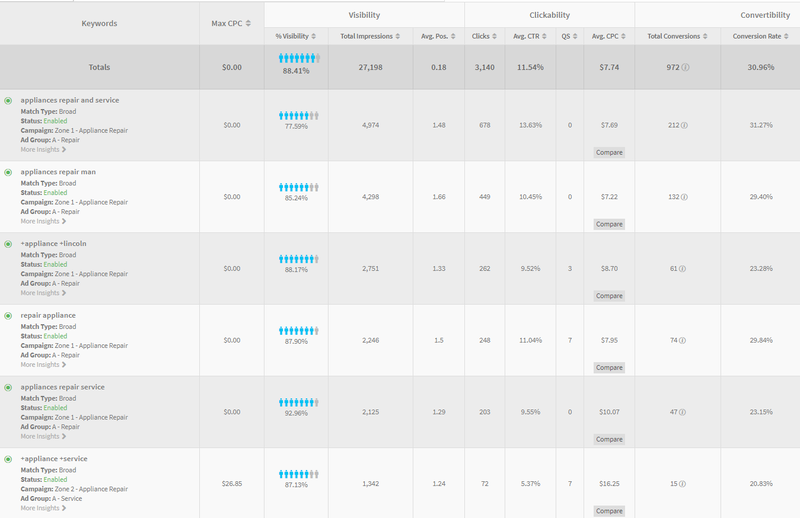 Overall, 82.3% of this business’ conversions come through the paid channel, so it’s one we’ll continue to exploit. This just shows how valuable it is to test tactics and find exactly what execution delivers the best results for a particular business.